LAMINATED MAGNETS | 2HHOLINGER s.r.o. Magnets find their wide application not only in homes but also in offices, workshops and schools. Given the low cost they are ideal as an advertising medium as well as a memorabilia. 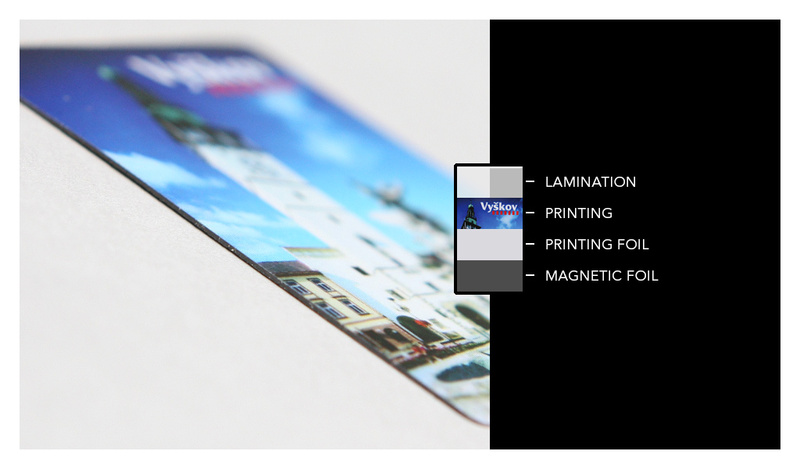 Lamination adds magnets necessary gloss and at the same time protects them from mechanical damage.